Awesome! 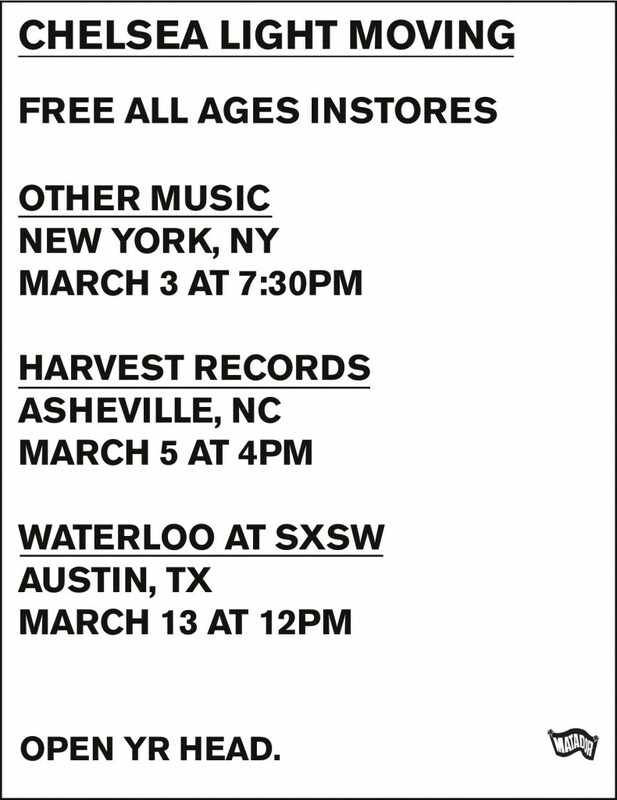 How do I get a wristband or whatever for the Other Music instore? Are you flying from Seattle to Minneapolis? Know you hit Montana recently…but how about a gig in Bozeman if you’re drivin’ through. Playing the early CLM releases on KGLT/Bozeman for weeks now.